Give up Coffee Challenge Starts today, Sunday, July 15th! 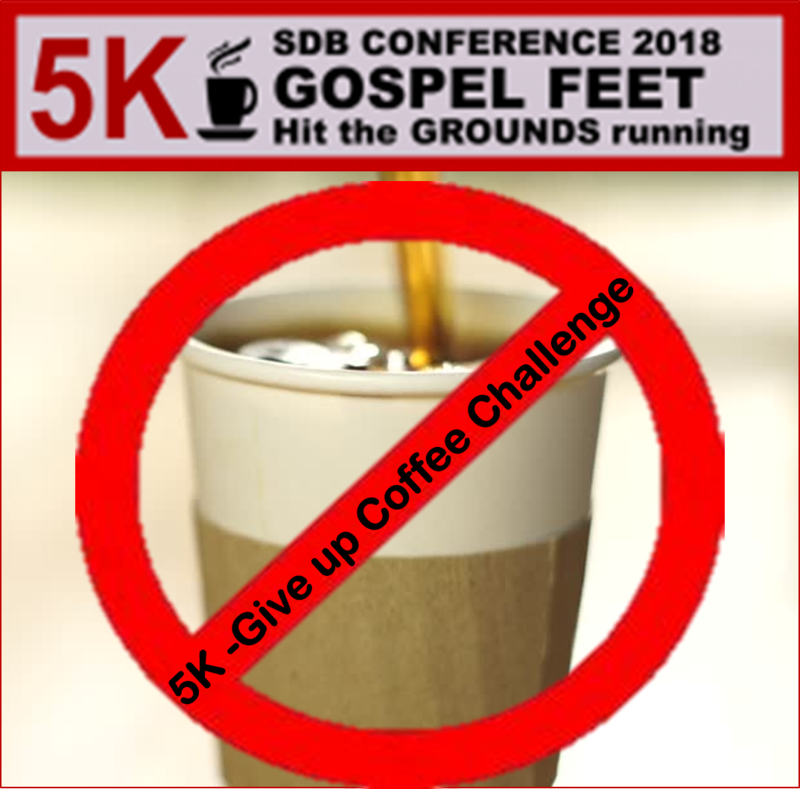 In order to Hit the Grounds Running, you are being challenged to give up coffee for this week – Sunday July 15th – Saturday July 21st, 2018. Just give up one cup of coffee a day and take a short walk instead. 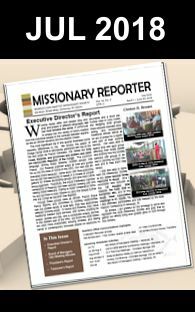 Dare to take this challenge and donate the money you save to the Missionary Society to support this year’s Gospel Feet 5K. Are you up to the challenge?